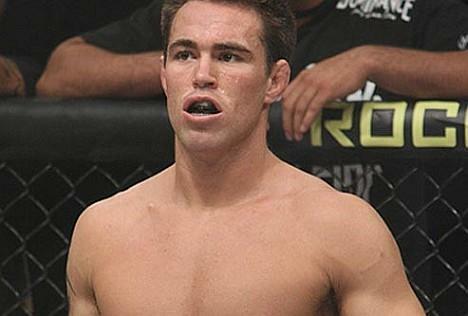 Prior to last Saturday night, UFC president Dana White announced that, with a victory, Jake Shields would be the next challenger for the welterweight title. At UFC 121, Shields defeated Martin Kampmann and will still get his title shot. At UFC 124, welterweight champion Georges St. Pierre will defend his belt against Josh Koscheck. The two will face off after coaching against each other on the 12th season of “The Ultimate Fighter.” The show is currently airing on Spike TV. Shields’ victory was his 15th win in a row. Prior to coming to the UFC, Shields held the Elite XC welterweight and Strikeforce middleweight titles. He defeated Jason “Mayhem” Miller to win the Strikeforce middleweight title. Shields then defended the belt against Dan Henderson before leaving the promotion. Shields also holds victories over Yushin Okami, Paul Daley, Robbie Lawler and Toby Imada.